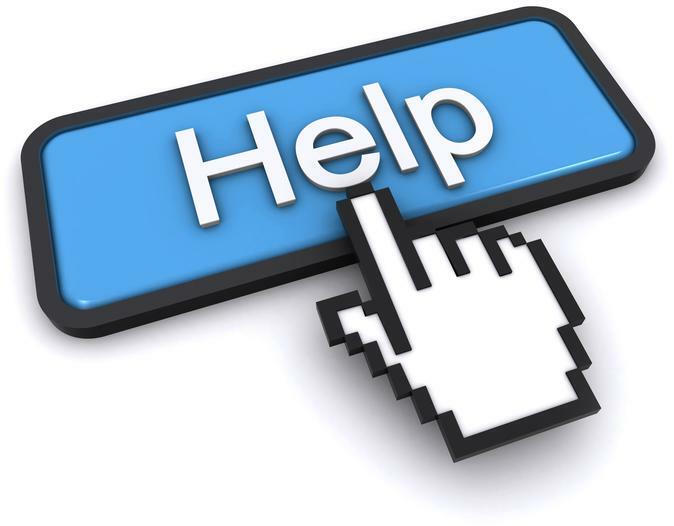 Want to discuss other options we have in the Canary Wharf area? 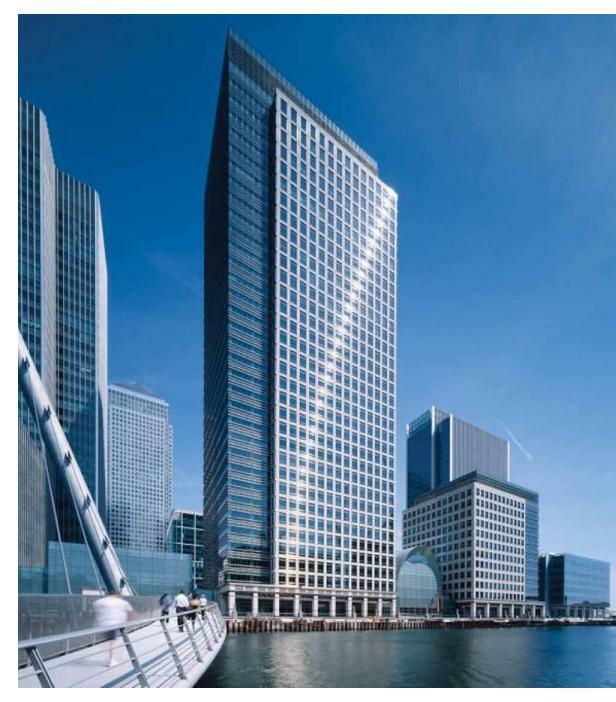 London, E14 5NR - Directly above Canary Wharf tube station this stunning building offers corporate flexible working solutions over a diverse range of office suites. Offering stunning views over the city of London and the O2 arena this building combines ultra-modern IT and phone infrastructure with a 5 star facility management team to provide an outstanding experience for both staff and visitors alike. Call Richard or Daniel on their mobiles to discuss the relative benefits of this excellent building ASAP. Location – Based directly above Canary Wharf tube station. Kitchen with free tea and coffee. Lounge and breakout space on each floor.